BridgeInvest recently closed a $6.0 MM first-priority, land acquisition loan secured by a 1.82-acre development site in Midtown Atlanta, Georgia. 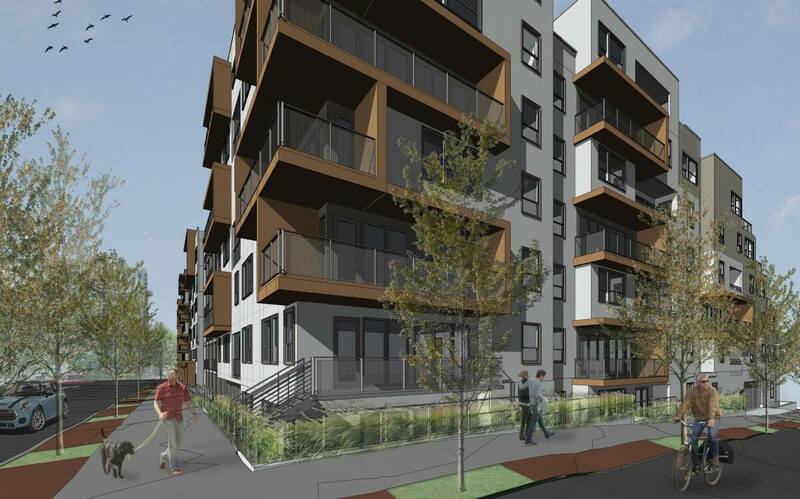 The site is fully entitled for the development of a 5-story, 150-unit condominium project. The sponsor, DEZHU US, is an Atlanta-based subsidiary of DEZHU China, a prominent Chinese developer. The borrower plans to immediately commence with construction of the project. John Hampton of White Oak Real Estate Advisors represented the borrower in the transaction. The loan allows for the demolition of current improvements and the preliminary construction of the condominium project. The borrower required an expedited closing in one month due to a rapidly approaching acquisition deadline, which BridgeInvest was able to meet. BridgeInvest tailored the loan with consideration to the borrower’s complex organizational structure with foreign owners.